Of the students in the first year Class, 52 percent are receiving financial aid, up from 47 percent of the incoming Class of 2020 and 45 percent of the incoming Class of 2019. 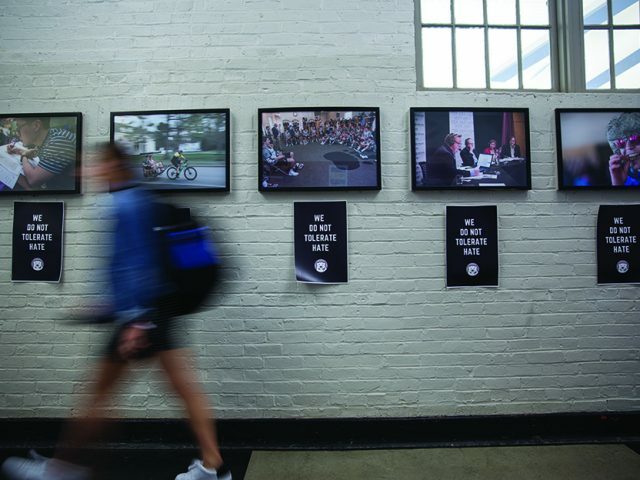 This increase in financial aid recipients for two consecutive years represents a significant change in the socioeconomic makeup of Bowdoin, which has sought to admit a greater percentage of low-income applicants over the past 10 years. The total percentage of students receiving financial aid has remained at roughly 45 percent since 2008—somewhere in the middle of our peer schools’ rates. At Colby, 39 percent of students received financial aid during the 2014-15 academic year, but at Amherst, a school with a larger endowment, 58 percent of students received aid during the same period. The increase in students receiving aid is at least partially related to changes in the application process, according to Whitney Soule, dean of admissions and financial aid. For the first time, the College waived the application fee for students applying for financial aid and for first-generation college students. 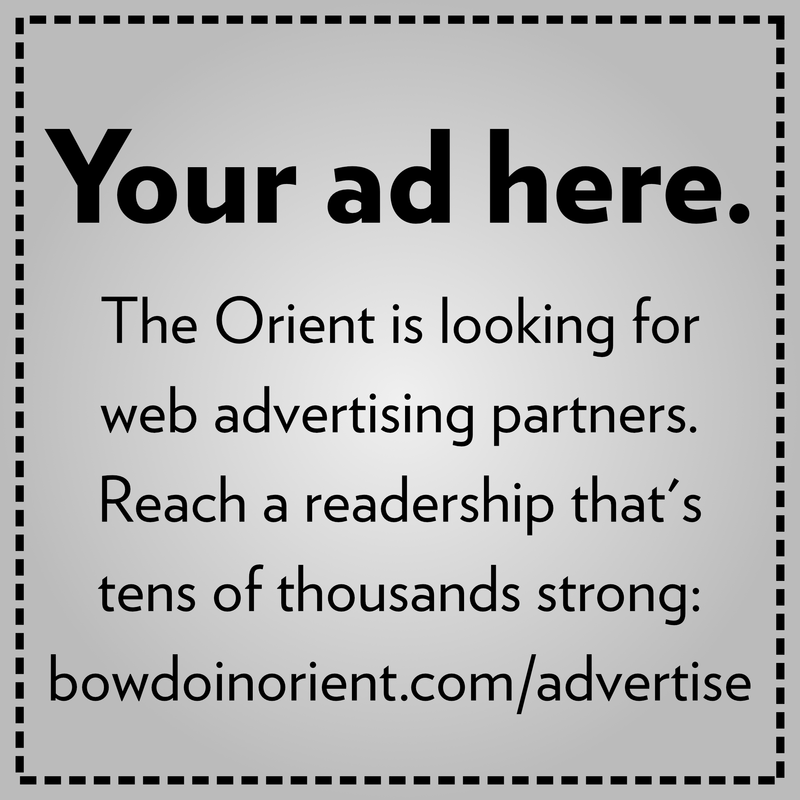 According to Soule, Bowdoin received nearly seven percent more applicants for the Class of 2021 than the previous year and two-thirds of the applicants had their fee waived. “By dropping the application fee—which had probably been a barrier—we were hoping that that would allow more students to get into the application pool. So that probably had some effect there, which is what we were hoping for—to make it easier to apply,” said Soule in a previously unpublished April interview with the Orient. In addition, Bowdoin is pursuing a more robust admissions outreach strategy to seek out students from diverse backgrounds.